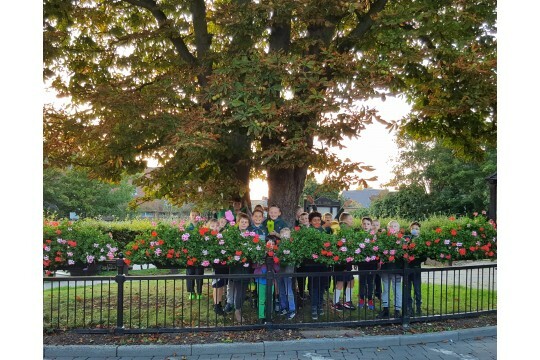 Ongar in Bloom for a greener and more beautiful town. 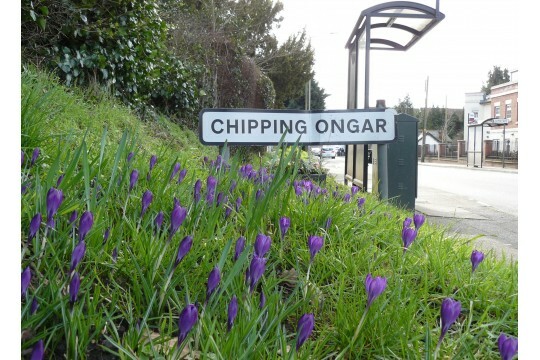 Ongar in Bloom is a group of volunteers whose aim is to plant more flowers, shrubs and trees in the Ongar area. We hope that growing flowers and trees will help us to grow our sense of community and pride in Ongar. If you want to be a part of our team then just turn up at one of the events or meetings. You'll be very welcome. A welcoming Chipping Ongar High Street full of colourful planters is our aim. Chipping Ongar was known as Castle Ongar in the 12th century because of the 'motte and bailey' castle, it is a Conservation Area and contains over 100 listed buildings. 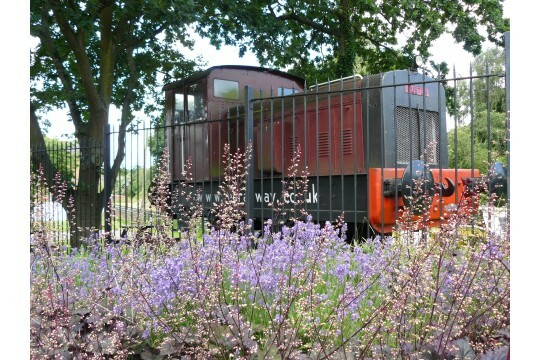 The Epping Ongar Heritage Railway is a great addition, there is so much potential for Ongar to bloom into a beautiful tourist destination.